The rapidly changing global business landscape requires IT teams to be highly resourceful, nimble, and aware. MacroNet’s vast portfolio of suppliers includes leaders in colocation, cloud computing, disaster recovery, managed infrastructure services, and multi-cloud management services. We will work with your team to design solutions that meet near-term and long-term goals and align these solutions with your WAN needs. Many businesses have realized that the cost, risk, and complexity of managing a data center can be a significant burden, especially as the needs and focus of the business evolve. 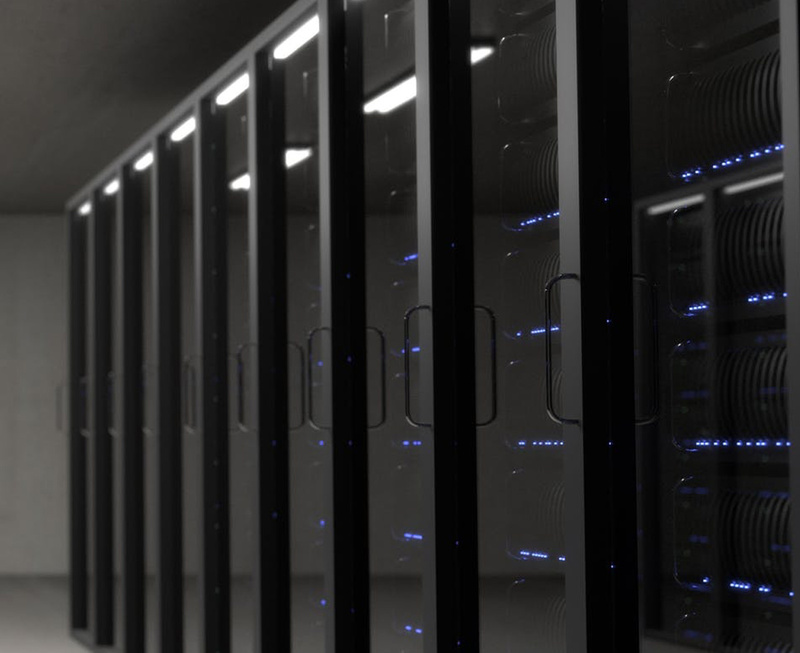 The constantly shifting marketplace for data center services is difficult to follow making a partner who is continuously evaluating the competitive offerings and trends a major advantage for your business. MacroNetTM’s portfolio includes over 1,200 data center facilities around the world providing numerous options within a geographic region. The evaluation process will uncover all of the key considerations when selecting the service provider who has the facility, compliance, services, and connectivity required for this critical component of your infrastructure. IaaS is an instant computing infrastructure subscription that allows for rapid scaling on demand and a cost model that allows you to pay only for the resources that you use. This consumption model allows you to avoid procuring and managing physical infrastructure, but you can install, configure, and manage your own operating systems, middleware, and applications. Service providers around the world have many flavors of IaaS. MacroNetTM specifically has dozens of options to choose from with services in dozens of countries around the world. Some of MacroNetTM’s providers include the biggest names in IaaS such as AWS, Azure, Google Cloud, and a very long list of other providers who have their own specializations and niche services. Whether you are looking to deploy a small instance, a hybrid environment, or plan a complete transformation, there are many service deployment and consultative options to help facilitate your move.